How are you? Is 2015 treating you right? I hope you all had a great end of the year and a even better new one. I am back to reality, back in Manchester, back to work and back to my Adorable Dog. Now, we have got a big problem to solve here: in less than a year we will have to say goodbye to the Essence pop up shop located inside the Manchester Arndale. I can't cope. I just can't. I quiclky and easly got used to have that little (well not so little really) shop of treasure just on my doorstep, where I indulge in the most guilty free cosmetic shopping. 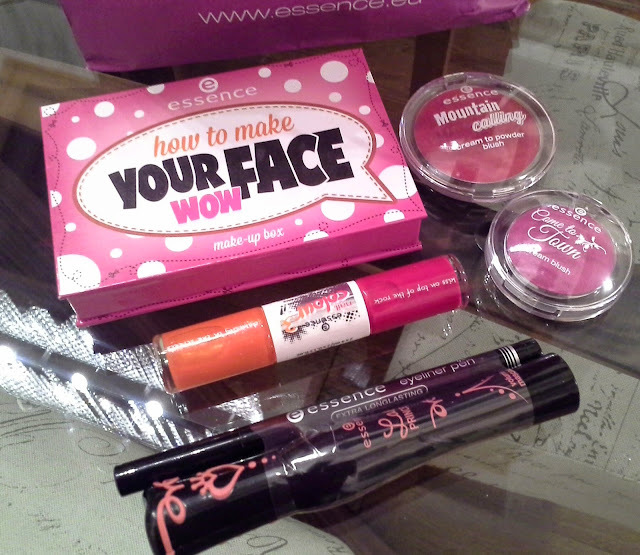 What I will miss more will be, for sure, the regular and joyful availability of all Essence's new collections. If you follow them on Instagram you know what am I talking about. Here are some purchases I made from the new 2014 autumn and winter collections. This is ideal for my makeup kit I always have in my bag for quick touch ups on the go. 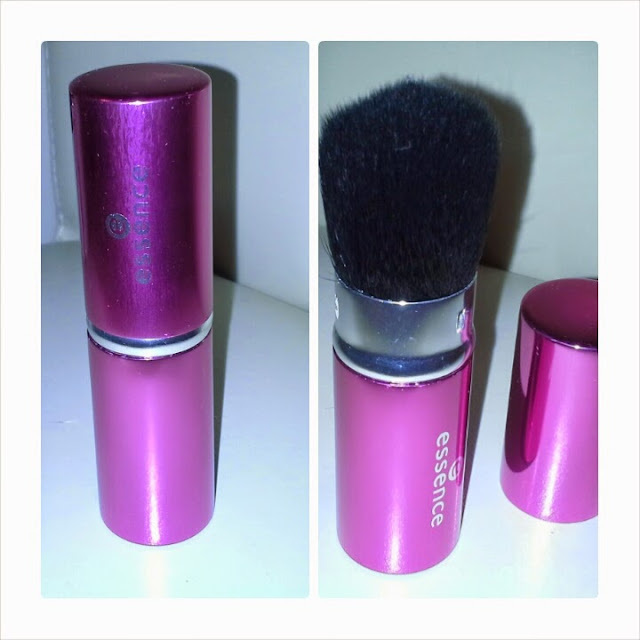 I have tried essence brushes before and so far, I have never been disappointed. 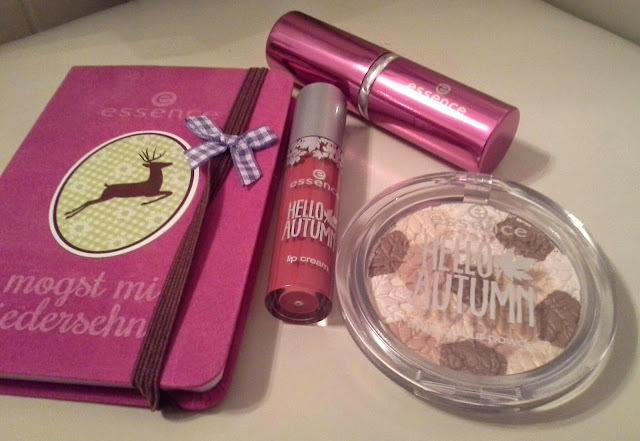 Not only this is the cutest highliter I have seen in the aw collections all around, but it is, aswell, the best in terms of quality/price. It's perfect for a subtle shimmer on nose, cheekbones and forehead without being too glittery or sparkling. Any single brand this year, has come out with a liquid lipstick, some of them are good, some others are rubbish. I am pleased to say this one fits in the first category and for 1.99 it's a total winner. 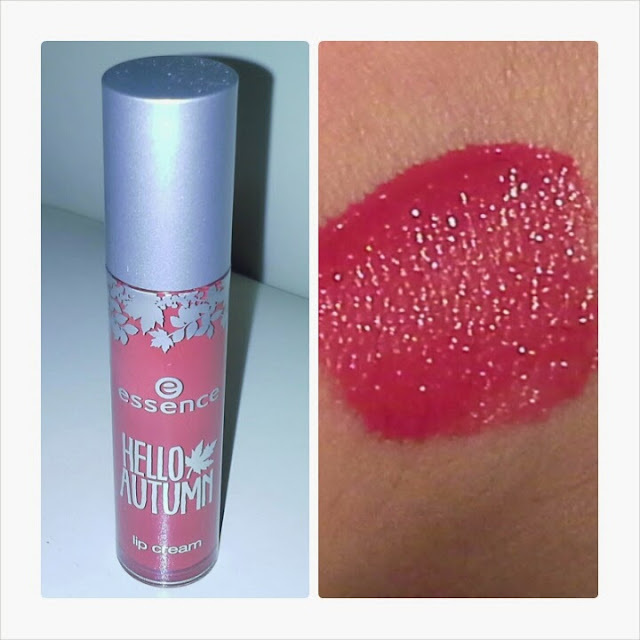 The shade I got is Beautifall, a dark warm red that dries out in a matte texture. It lasts few drinks and snacks and most of all, doesn't cracks your lips as the majority of this kind of textures. 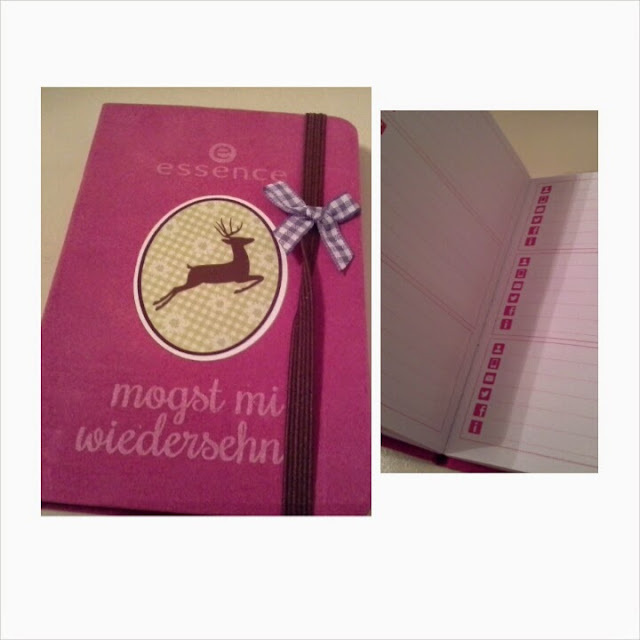 Well...I did not really need this, all the contact informations I need are on my phone but I did not realize this was an address book (thank you dutch unknown words on the front) until I was home, I really thought this was just a small, cute, pink notebook. I will probably use it as a present at some point. 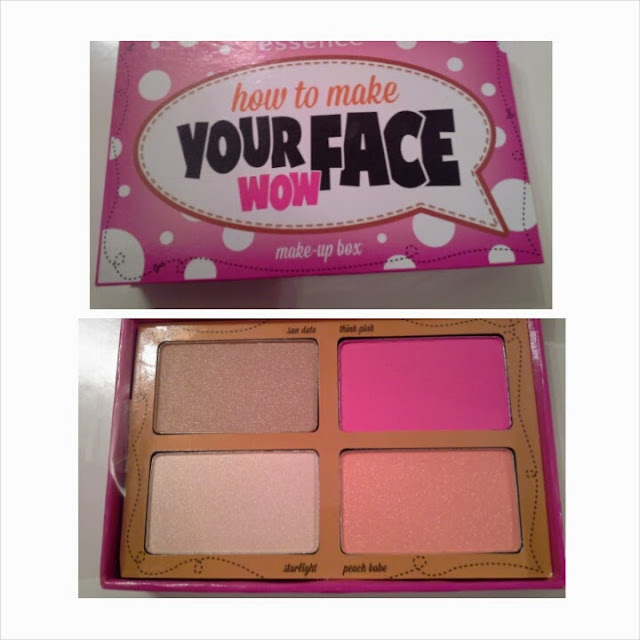 How to make your face wow palette. No seriously, would you believe it's only £5.99? A bronzer, an highliter and two blushes, with that matte intense pink that recalls some of the most expensive brands. I haven't tried this mascara yet but I read fantastic reviews about it, whilst I have already used and loved the eyeliner. I got one for my sister few months ago and she has already repurchased it twice. Well this is a new thing for me. 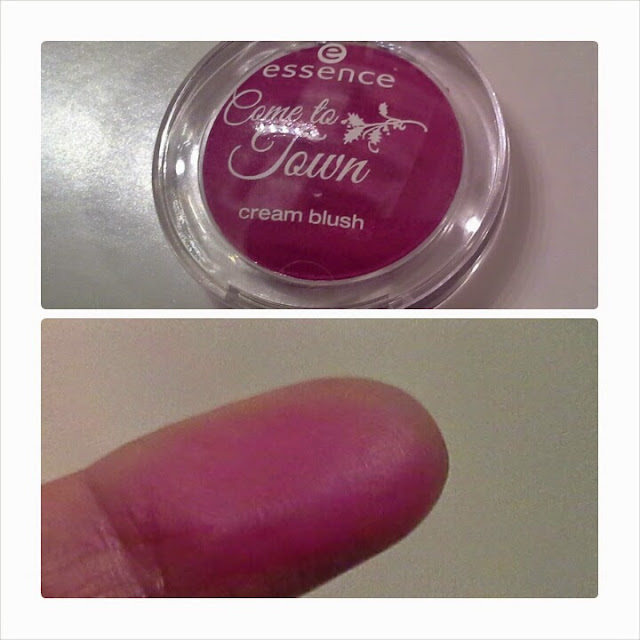 This berry shade blush ( 01 let's climb mount beauty) has got a gel like texture that dries out matte once is blended. I use a duo fiber brush to apply it, it doesn't look patchy and the final shade it's a sheer mauve-pink very natural and wintery. This blush is very similar to the maybelline bouncy blush. 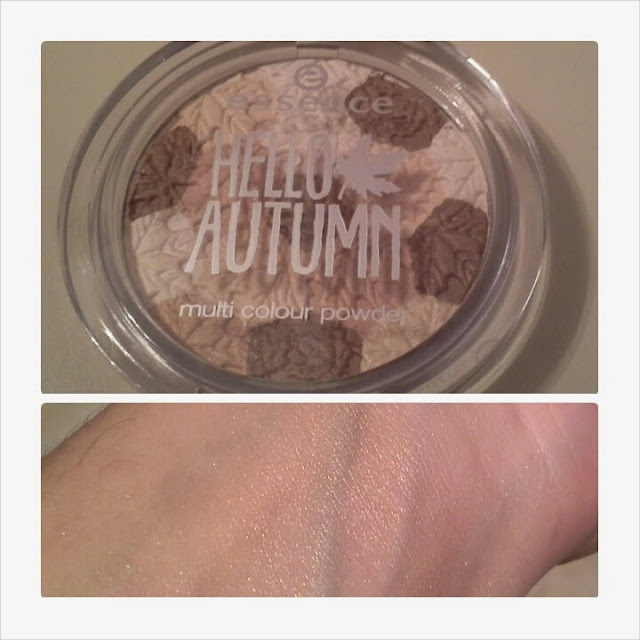 It has got a velvet consistency and it has got, once again, a matte finish. I do not like to use my finger to apply my make up but in this case I do an exception cos I get the better results. To be more accurate, I apply the blush with my fingertips and then blend it with a duo fiber blush. I bet you stopped reading this blog post half way through and you are already heading to the Essence shop or online here.